You must start with the toe-tapping video for Going Over by Beth Kephart. The music, the quotes from respected authors, the story summarized in the most eye-catching video about 1980s Berlin, at the height of punk rock and in a city fiercely divided arbitrarily by a literal wall and its politics, with Germans caught in the middle. 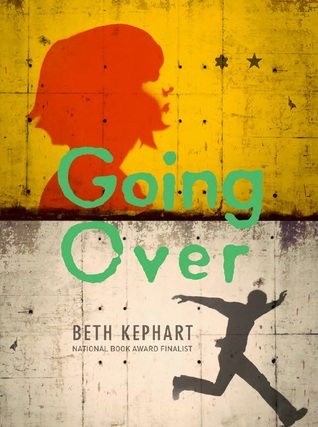 Going Over by Beth Kephart, which reaches stores in April, examines the division of a country and how it effects its people who are separated from their loved ones by a wall and barbed wire. Ada Piekarz, a professor of escapes and a graffiti artist, and her mother, Mutti, and grandmother, Omi, live in Kreuzberg, West Berlin, while Omi’s sister Grossmutter and Stefan live in Friedrichshain, East Berlin. Ada and her family can cross into East Berlin for visits occasionally, but the distance in time and space is too far for love to grow uninterrupted between Ada and Stefan, though it does remain strong in absence. Amidst this love story between Ada and Stefan is the love of a family, Omi and Grossmutter, who hold onto their pasts tightly, even the painful events when the Soviets and then the Stasi came. Kephart balances the points of view of Stefan and Ada beautifully, and the tension is built page after page as Ada says she can no longer wait for Stefan to decide whether to escape to West Berlin or not. Stefan is unsure if he should leave his grandmother who has lost so much, but he’s also feeling the guilt that comes with leaving her and being part of the reason she has already lost so much. Grossmutter is a woman who was talented and strong, but with the erection of a wall and the loss of her family, she’s become frail — at least on the outside — but she still has the power to surprise even her grandson. Ada fronts strength, but even she has her limits as a punk painter of walls. She loves Stefan so much that it hurts, but she also loves the kids she cares for at the daycare where she works, including Savas. Savas’ story is here to remind us that Germans were not the only ones harmed by the wall and the separation of the country, but so too were the Turks who were called in to fulfill jobs that remained vacant. His family lives in the Turkish section of Germany, run by its own rules and rarely subject to German authority. It is this separation that leads to tragedy. Kephart demonstrates that differences make us stronger, that love can bind us together, and improve our lives despite the obstacles. Kephart’s Going Over is stunning, and like the punk rock of the 80s, it strives to stir the pot, make readers think, and evoke togetherness, love, and even heartbreak — there are lessons in each. 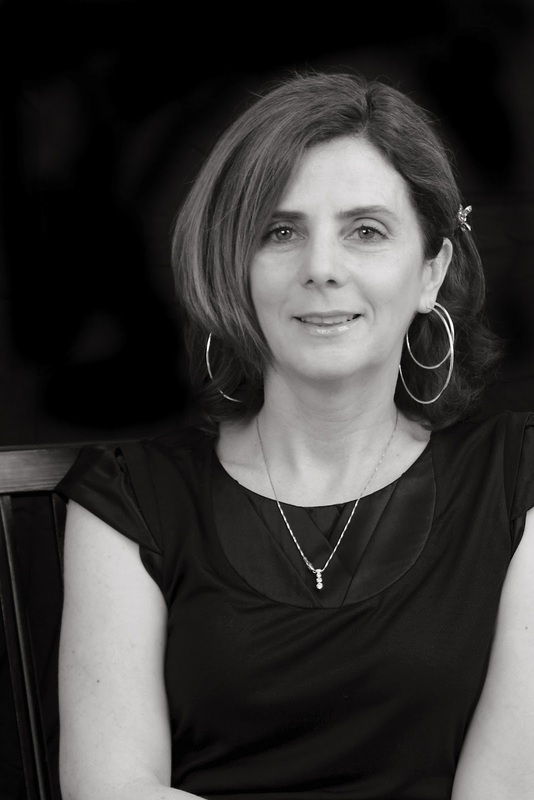 Beth Kephart is the author of 10 books, including the National Book Award finalist A Slant of Sun; the Book Sense pick Ghosts in the Garden; the autobiography of Philadelphia’s Schuylkill River, Flow; the acclaimed business fable Zenobia; and the critically acclaimed novels for young adults, Undercover and House of Dance. A third YA novel, Nothing but Ghosts, published in June 2009. And a fourth young adult novel, The Heart Is Not a Size, released in March 2010. “The Longest Distance,” a short story, appears in the May 2009 HarperTeen anthology, No Such Thing as the Real World. 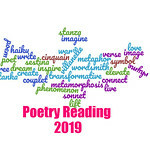 Kephart is a winner of the Pennsylvania Council on the Arts fiction grant, a National Endowment for the Arts grant, a Leeway grant, a Pew Fellowships in the Arts grant, and the Speakeasy Poetry Prize, among other honors. Kephart’s essays are frequently anthologized, she has judged numerous competitions, and she has taught workshops at many institutions, to all ages. In the fall of 2009, Kephart will teach the advanced nonfiction workshop at the University of Pennsylvania. Click here for the discussion questions for Going Over. Also, a free sampler for Kindle. 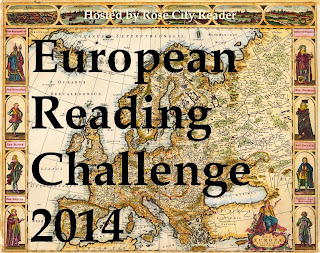 5th book for 2014 European Reading Challenge; this is set in Germany. 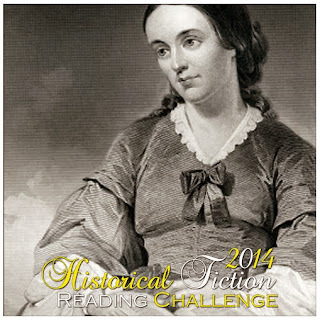 11th book for 2014 Historical Fiction Reading Challenge. To win 1 copy of Going Over by Beth Kephart, leave a comment about your favorite 80s band! Everyone loves Kephart so much and I don’t know why I haven’t read her! stacybuckeye´s last blog post ..Blogging from A to Z and a WINNER! I’d love to read this! Your review is splendid. My favorite 80s band: Eurythmics. Melanie, what a great choice! Terrific review, Serena. I love Beth Kephart’s work and I’m excited to read this one. So extremely appreciative — I thank you, Serena! Beautiful words. It is in my top five from you.